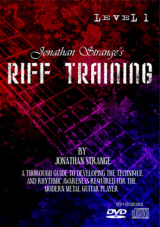 The learning continues with book 2 of the Riff Training series. Pick Hand Speed And Endurance Workouts: These new workouts will push your picking to new levels of speed and control. Advanced Co-ordination Exercises: The exercises in this section will dramatically improve your pick hand skill and coordination between the hands. Legato Workout: This workout will improve your speed, control and timing. 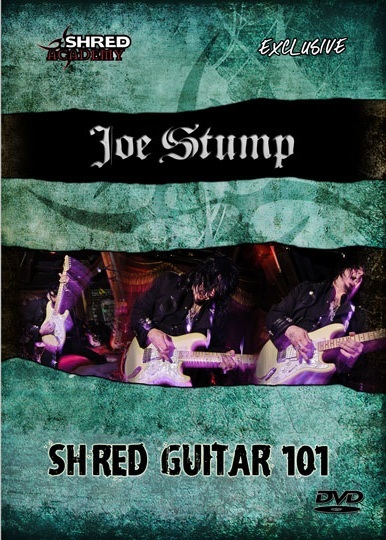 4 Note Per String Exercises: 4 note per string playing takes years to master, this book gives you practically everything you need to master the art. Sweep Picking: Over 30 pages full of 5 string arpeggios, multi string sequences, combinations, inversions, sweep tapped arpeggios� everything you need! 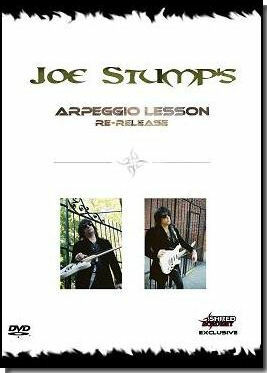 Dozens of arpeggios, triads, sevenths and ninths. An Entire Chapter On Tapping: This chapter covers basic exercises to tapped scales, arpeggios, coordination exercises and much more. Lots Of New Rhythmic Exercises And Application Ideas: Quintuplets, Septuplets, advanced subdivision exercises, grouping and displacement ideas. Your timing and rhythmic understanding will improve massively with this book. 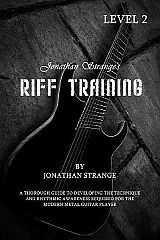 4 Practice Pieces And Dozens Of Licks: 2 pick hand practice pieces, 2 sweep picking pieces and dozens of licks using all techniques covered in the book. Scales, Apreggios & Practice Ideas:The book is rounded off with the modes and arpeggios of the major, melodic minor and harmonic minor scales. This is followed by pages of practice suggestions and examples.